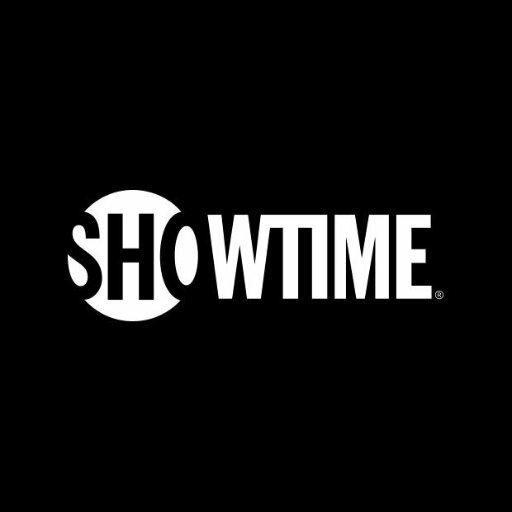 Showtime is now seeking SAG-AFTRA to portray Hedge Fund types playing basketball to work on Season 4 of the Showtime Series BILLIONS (Male, 20s-50s age range, all ethnicities)! Filming on Monday 2/11 in the NYC area. 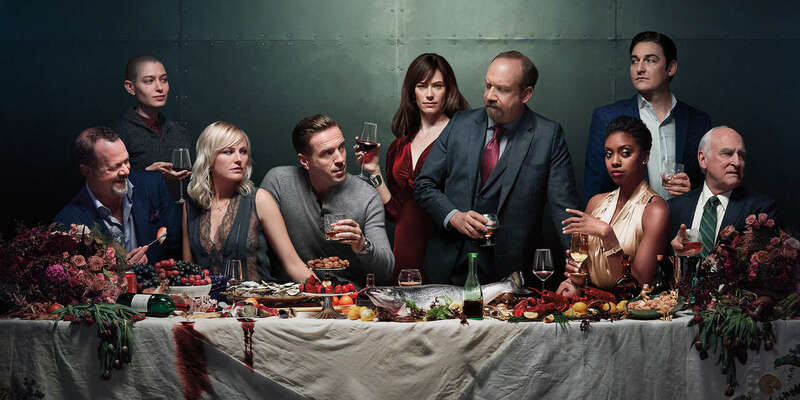 -have you worked on Billions at all before? -if you have any visible tattoos (in tank tops, short sleeves, etc.) please let us know!